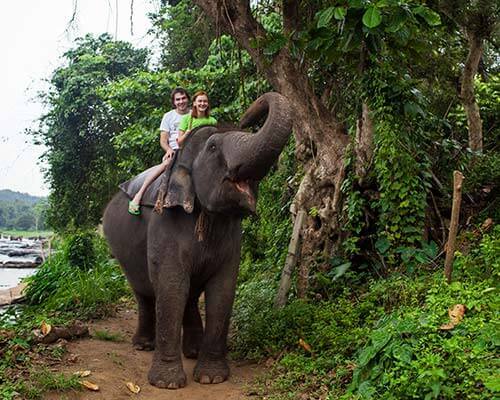 Sri Lanka is a fast emerging tourist destination in the world today. Even its small cities have something to offer to its visitors. Take for example Puttalam town in the island nation’s North Western Province where visitors explore many popular things. The area is also an industrially developed location. 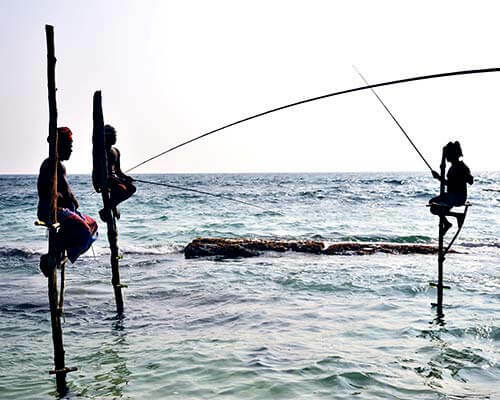 It is a popular place for fishing and coconut production. 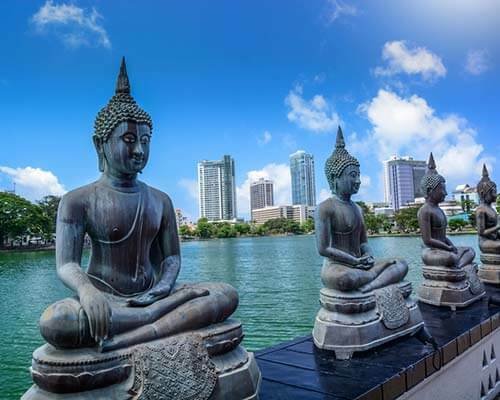 Owning the largest lagoons of Sri Lanka, this city welcomes its guests with the restaurants in Puttalam that serve finest of recipes from the Asian and Sri Lankan cuisines. Puttalam restaurants are great places for a memorable fine-dine experience. 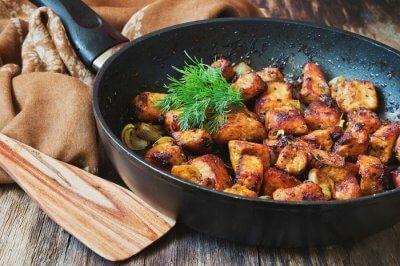 They are known for wonderful hospitality and care besides unique recipes to offer yummy tastes. 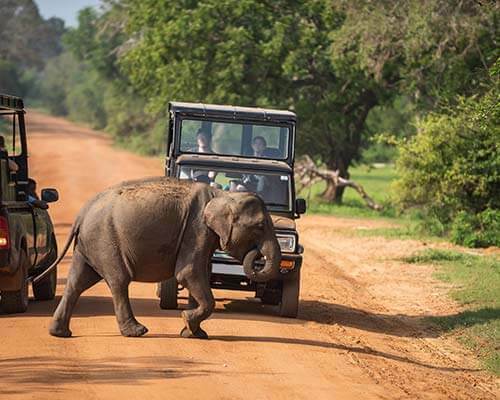 Almost all major tourist destinations including places like Wilpattu National Park, Kalpitiya, and Virgin Beachside areas welcome the guests with restaurants where guests enjoy great food. The listicle below brings top 10 such restaurants in Puttalam which you must visit while touring to this city. A restaurant with its popularity to offer variety of recipes from Intercontinental cuisines, Senathilaka Guest Inn & Restaurant in Sri Lanka is a renowned name to taste the yummy delicious recipes. Guests can have great meals whether they want breakfasts, lunch, dinner or even late night dinners to brunch retreats et al. This restaurant also facilitates the takeaway services. Its staffs are courteous and friendly therefore you are made to feel best of the comforts while you dine here. As the restaurant also has a bar, you can have some wines or beer drinks. Must Read: Sri Lanka Train Journeys: For A Soothing Vacation In This Charming Land! A popular name in the list of Asian restaurants in Sri Lanka known for serving authentic recipes, Siebels Family Gate Restaurant provides its guests cool and clam atmosphere for great food retreat. Being a family run restaurant, it brings a sense of belongingness in the diners to enjoy fine-dine in the comfort zone. 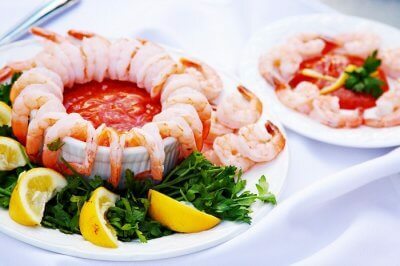 This restaurant uses fresh local ingredients to prepare variety of dishes to serve to its guests. 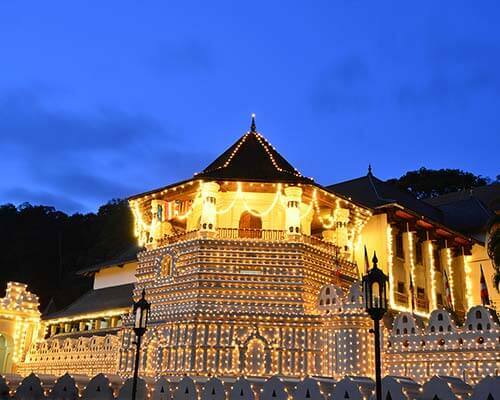 It is an ultimate place to have great food in Sri Lankan tradition. That is why this restaurant is always flocked by local and traveller diners looking for the authentic recipes. Cardamom Restaurant is famous for mingling variety of Asian and Sri Lankan cuisines. 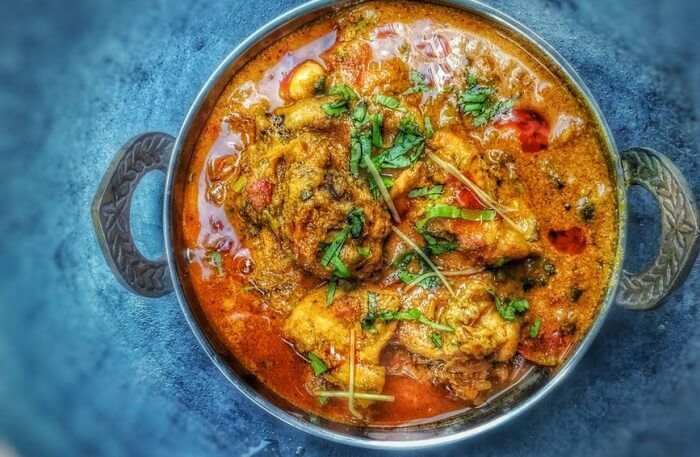 What makes it unique is that one finds here fusion of cuisines as if East meets with the West and thus several traditional recipes getting newer and a modern touch. In the nutshell, a replica of Asian cuisines is witnessed here as if variety of foods showcasing cultural diversity of the Asian region. 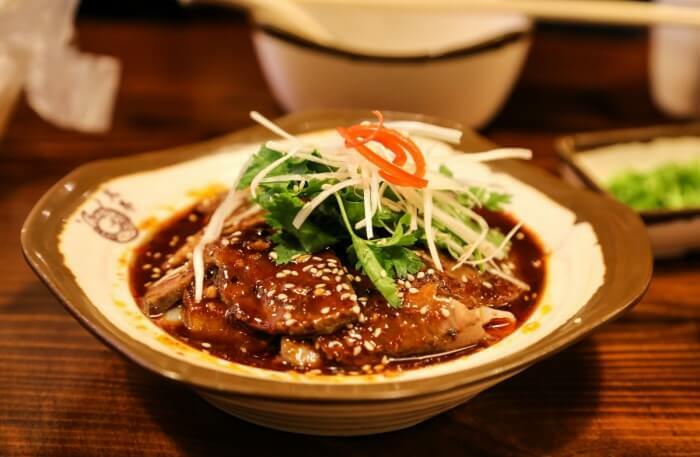 This restaurant is flocked by locals and as well as travellers. 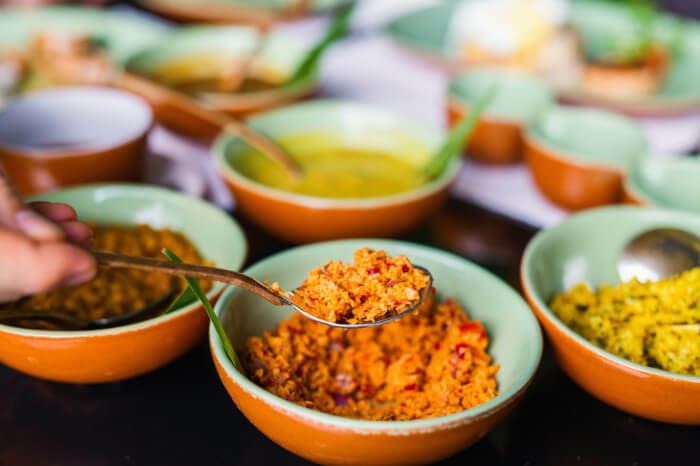 Presence of country specific chefs further popularise it amongst the Sri Lankan visitors willing to taste both authentic as well as fusion foods. Donett’s is a small restaurant in Puttalam, Sri Lanka where locals and travellers come to enjoy its awesome meals. Tidiness of this place with the quality foods served to its diverse guests make it an exceptionally packed restaurant. If you are keen to enjoy quality food here, do come early. Chances are high that you might have to wait for a while for your turn to order recipes of your choice. Tao Seafood Restaurant is a popular international food chain with its presence in Sri Lanka as well. A complete Chinese inspired eatery, it serves good varieties of seafood besides rest Asian recipes to the diners. Its concept is based on mythical Chinese creature Tāo Tiè as explained in the Mandarin language or tāo jù in the Chinese language. 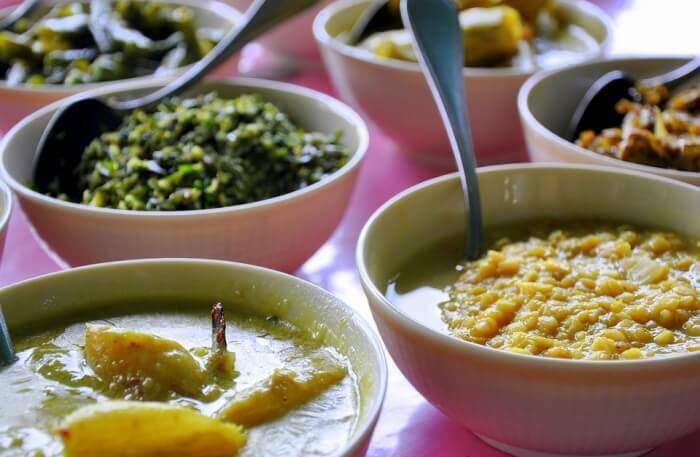 It is visited by the food lovers to enjoy unique gourmet of the Asian recipes served in Sri Lanka. 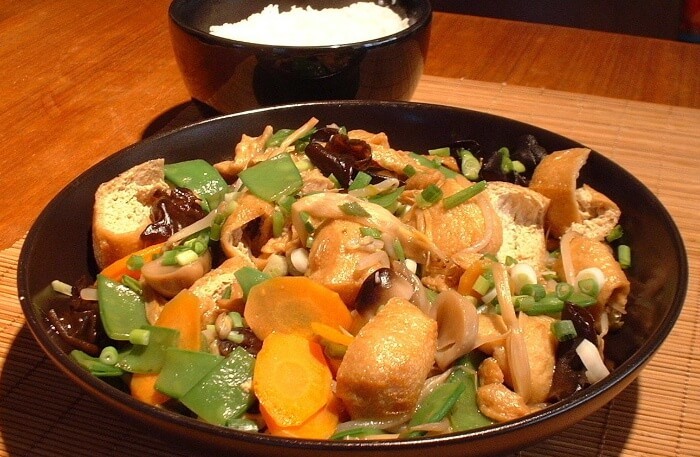 More than eating variety of the Asian recipes, diners feel an ascent of culture explained through food cooking method and the tradition to serve them. Master chefs ensure use of finest quality, local and fresh ingredients. They also assure that each recipe is prepared with special attention. 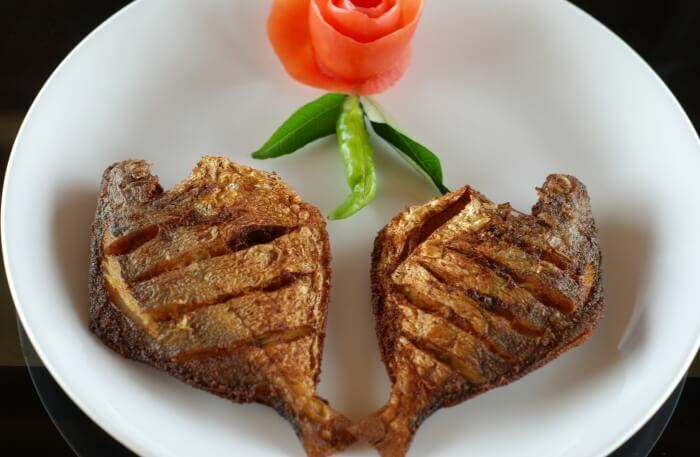 Popular for its awesome hospitality and delicious recipes from Sri Lankan and Asian cuisines, Lagoon Breeze Restaurant is worth trying for the great regional delicacies alongside other Asian recipes served here. The location of this popular restaurant in the cool, calm and serene atmosphere makes it a must visit eatery. It is rushed by the locals and tourists seeking to spend good times while dining. Families, especially large groups travelling to Sri Lanka find in the Sri Bravo Family Restaurant a great respite for their memorable fine dine experience. This restaurant is known in the region for its finest recipes from Asian to especially Sri Lankan cuisines. Seething environment nearby this restaurant appeals to all. 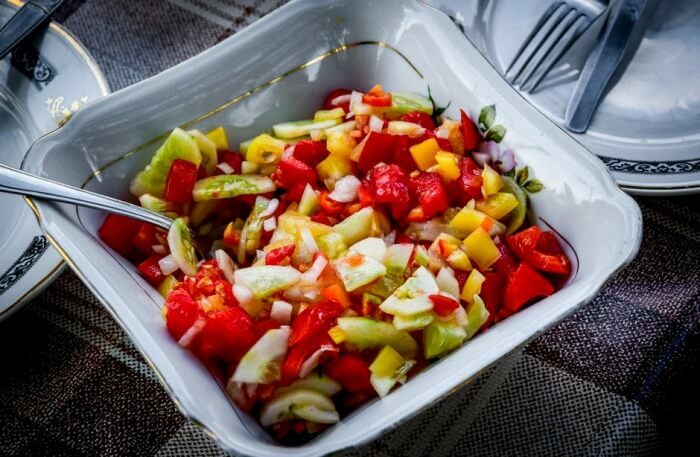 It is popular amongst the travellers and locals who look for the authentic recipes in the Puttalam region in Sri Lanka. 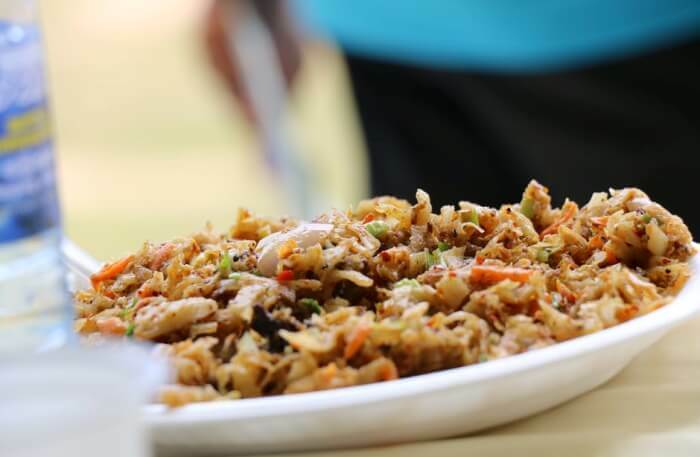 Serving variety of delicious yummy recipes for breakfast, lunch, dinner and brunch to the ever increasing guests, Sanekvin Restaurant has emerged into a diners’ paradise in the Puttalam region of Sri Lanka today. It is facilitating the takeout options besides urging for reservations. As this restaurant also serves alcohol, it is popular amongst international tourists of diverse backgrounds. 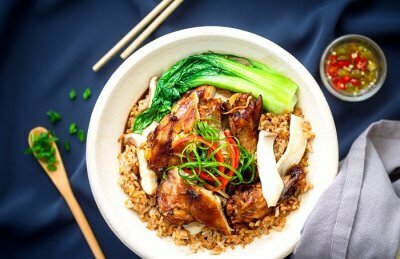 Most crucial factor which keeps this restaurant into limelight is that it is a one-stop place for recipes from seafood, Sri Lankan and other Asian meals choices that also include Chinese and Indian recipes. 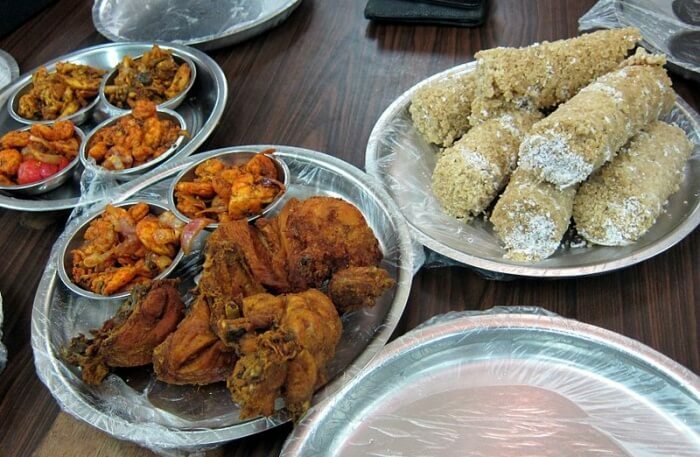 Travellers to Sri Lanka and also those locals willing to enjoy authentic North Indian Tandoori taste can’t ignore the famous Tandoori Kitchen Restaurant in the Puttalam area. 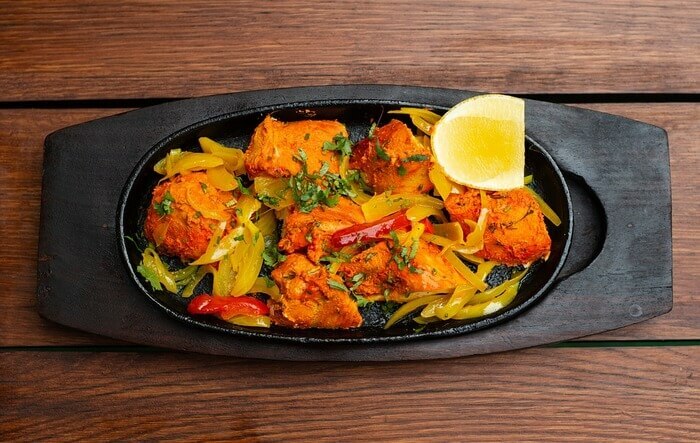 It is a popular name amongst the diners who taste its nutritious Arabic and Indian authentic Tandoori meals. 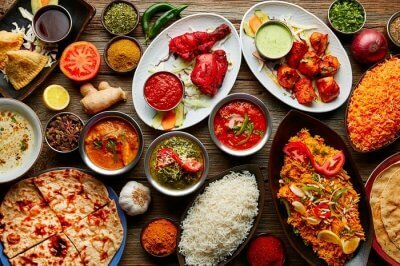 Almost all ingredients are imported from India to ascertain that genuine items are used to prepare the recipes. By minimum use of oils, each meal served in this restaurant is hygienic and perfect on multiple levels. Hardly any artificial flavouring is used to cook the recipes in this restaurant. That is why it is always flocked by the locals and tourists. Puttalam’s Chill Pill Restaurant is sought after amongst the tourists and locals for many reasons. It facilitates reservations and outdoor seating arrangements too. Being a family restaurant, it offers perfect fine-dine option to families seeking for child-friendly facilities. 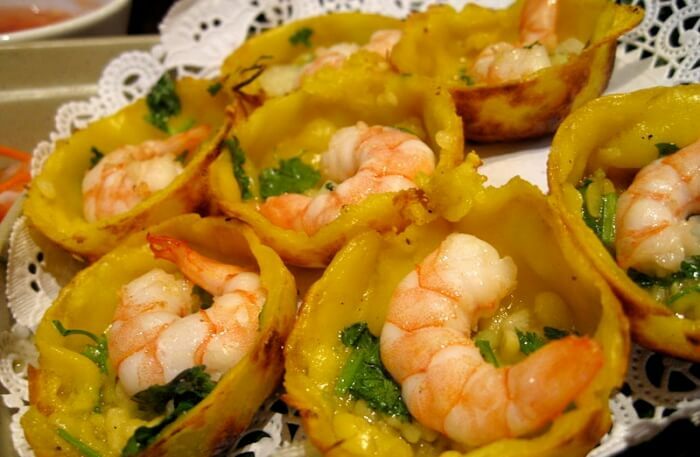 Large groups enjoy tasting seafood, Asian recipes and also variety of vegan fusion recipes served at this restaurant. A popular family friendly restaurant, Chill Pill looks amazing at the beachside area in Puttalam. Usually music is played here to entertain the guests. Further Read: Kalpitiya Beach: A Pocket Guide For The Stunning Gemstone Of Sri Lanka! 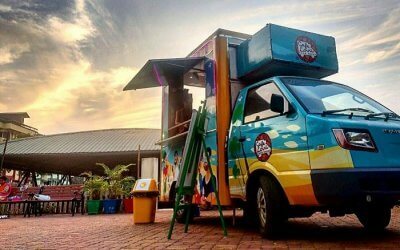 Are you excited to try these restaurants in Puttalam? Then what are you waiting for? 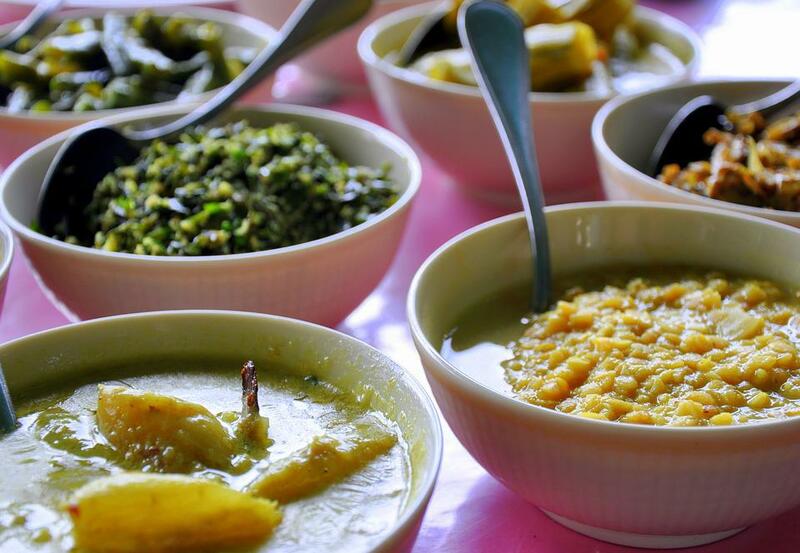 Plan a trip to Sri Lanka soon and head to Puttalam to try the most delicious dishes.